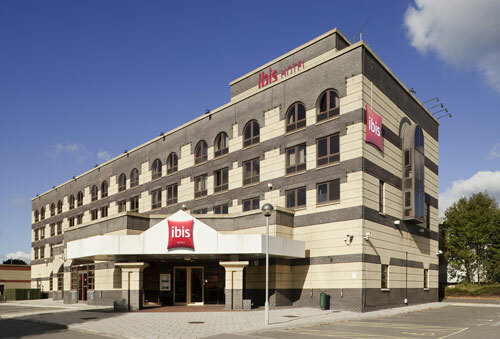 The hotel is ideally located for Southampton city center as well as Southampton Port, within walking distance to the West Quay Shopping Centre and entertainment districts. 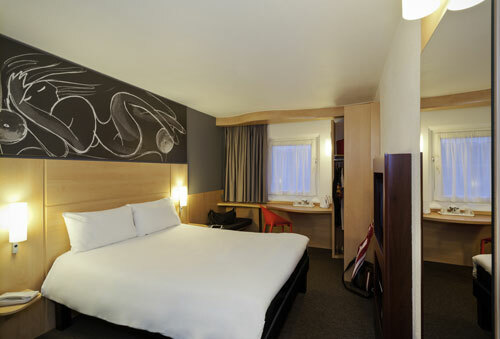 Our rooms are equipped with satellite TV and tea & coffee making facilities, free Wifi throughout. Fogg’s restaurant offers favorite flavors from the four corners of the globe for you to enjoy. Light meals and snacks are also available. Two meeting rooms can welcome up to 60 guests. Parking information: Car parking space for up to 100 vehicles.